Make your own clay cups and bowls! 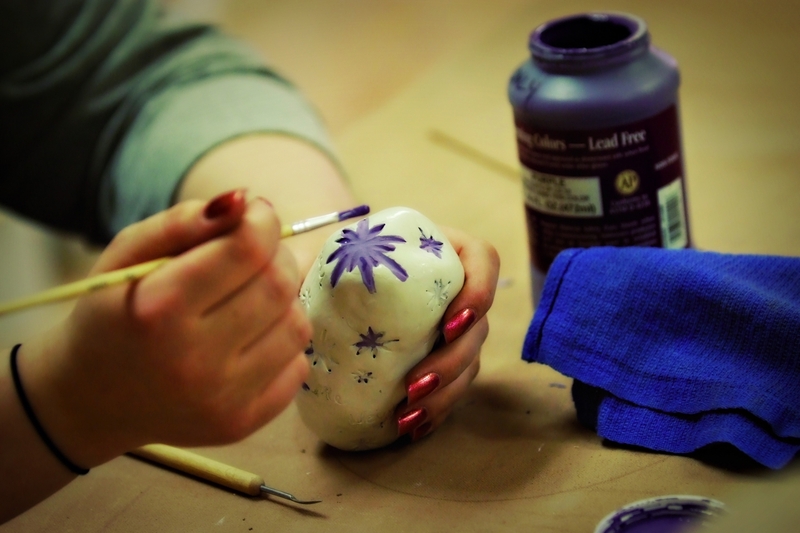 Participants will roll out slabs of clay, build their own dishes, then decorate them with colorful glazes. Projects will be ready two weeks from the class date.